Gotu Kola, also known as Brahmi in India where it originates from, is a common brain tonic herb in the Ayurvedic and Traditional Chinese medical systems. Modern research has since shed more light on this classification, identifying how and to what extent it improves cognitive function and supports brain health. You can commonly find gotu kola or gotu kola derivatives in nootropic formulas and on its own for cognitive support. 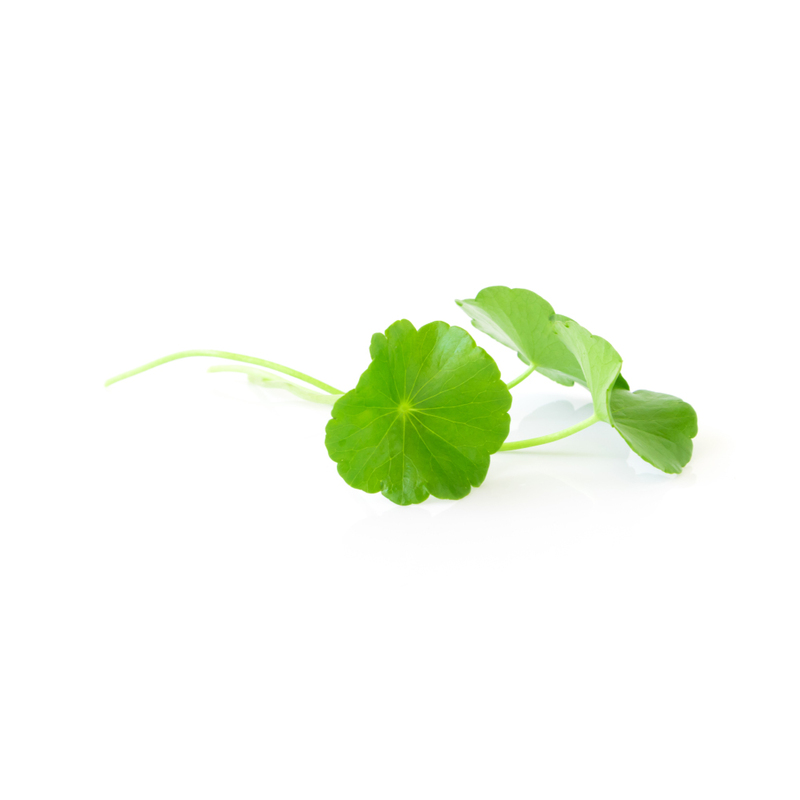 Other uses for gotu kola includes skin and wound healing, eczema, digestive support, and infections. In Southeast Asia, gotu kola is eaten as a vegetable on a regular basis. Caution advised when used in combination with diabetes. What is Gotu Kola Used For? Gotu kola is mainly used for treating neurological and skin disorders. Topically it's used for healing wounds and infections. The Apiaceae family of plants is most commonly known as the carrot family. This family contains 3700 species separated into 434 genera. Other important members of this large family include angelica, anise, asafoetida, carrot, chervil, coriander, cumin, dill, fennel, hemlock, lovage, parsley, and sea holly. The major clinical applications of gotu kola surround its ability to interact with, and protect specific neurological processes in the brain. These include acetylcholine, tyrosinase, amyloid-beta, and GABA. Caution advised if used in combination with diabetes due to the chance of increasing blood glucose levels. Avoid use if pregnant or trying to fall pregnant. For a list of references, visit the full gotu kola monograph.